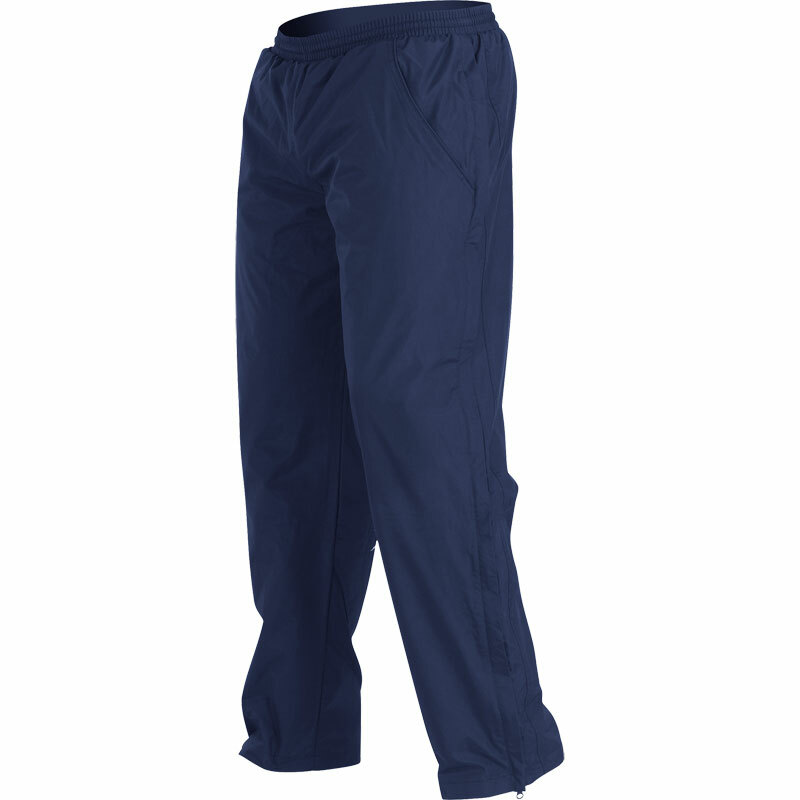 Gilbert ® Zenon Rugby Trousers - The Gilbert clothing range has been designed to meet the requirements of all players and coaching staff, providing on the pitch style and performance. In meeting both individual needs of players and also the demands of Team Management, the collection provides Teamwear flexibility and high performance functionality for Clubs and Schools, whatever their requirements. Long length leg zipper to hip. Cotton Jersey lining to knee. 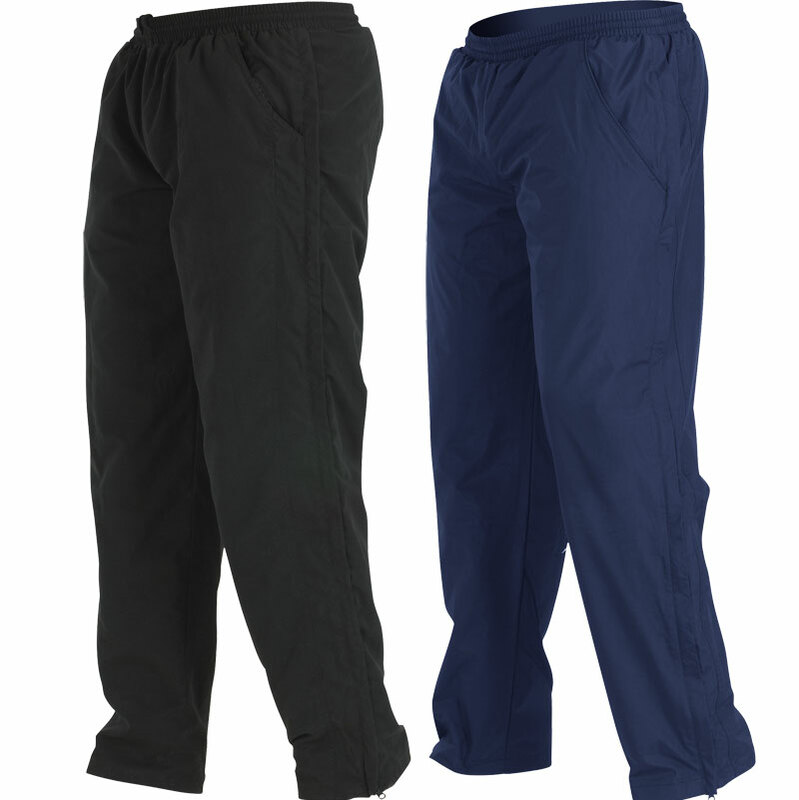 Composition 100% polyester ripstop + PU coating & WR. 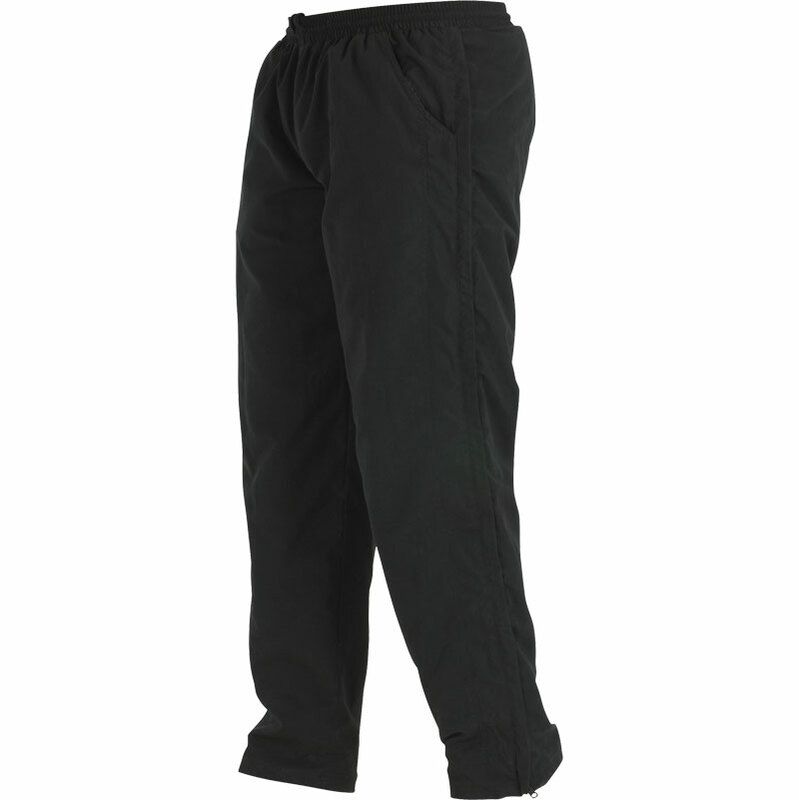 Good solid training trousers ideal for wet/cold rugby training sessions - I thought the zips all the way up the sides was a bot OTT but they haven't caused any problems yet!